With its maximum yields and flexibility, Foodmate 6.50 Thigh and Drumstick Deboner is a great match for smaller plants. Smaller plants might find a bettter match with the FM 6.50 Thigh and Drumstick Deboner. It achieves maximum yield and flexibility. 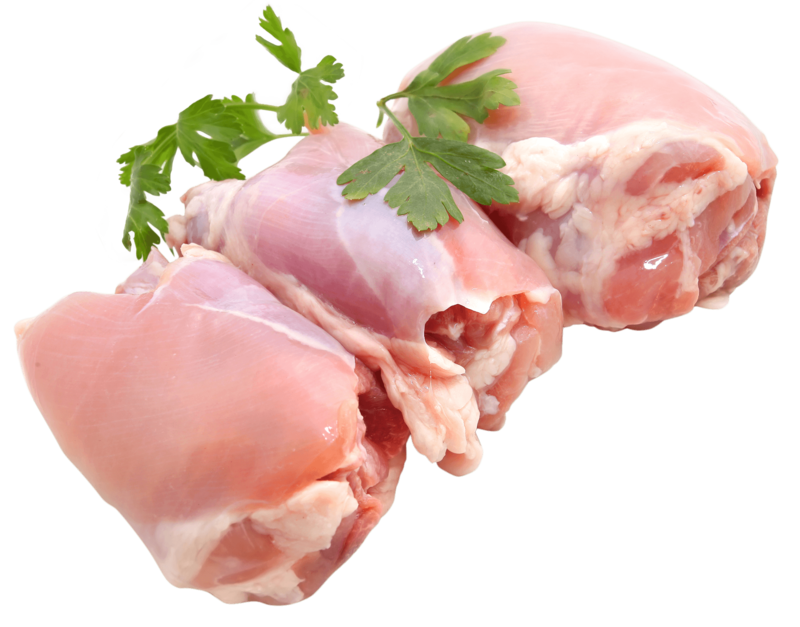 The machine can be loaded by one worker and has an automatic unloading device for the deboned thigh or drumstick meat and bones. 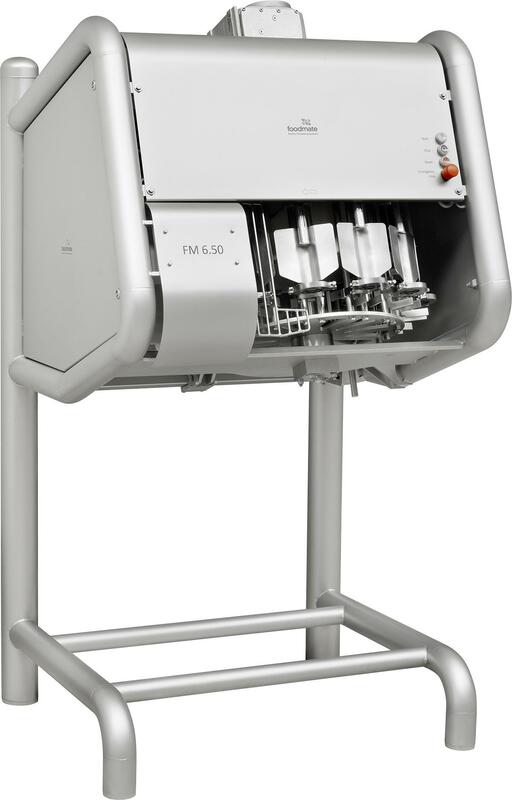 Hygiene, compactness and flexibility for product flow. Stainless steel frame and motor.